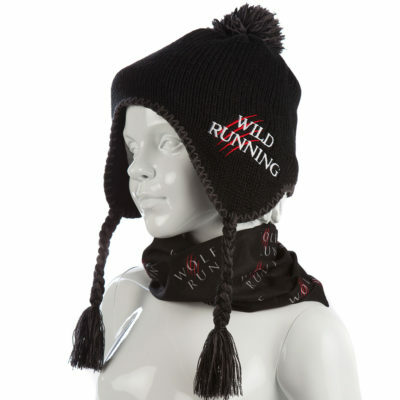 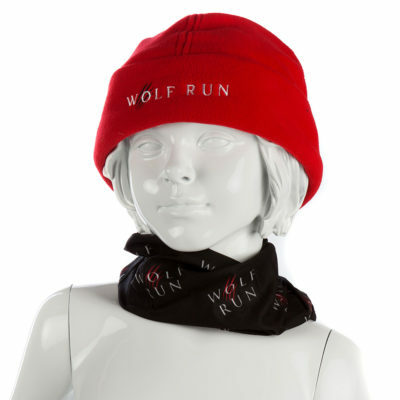 Ideal for changing sports clothing outdoors. 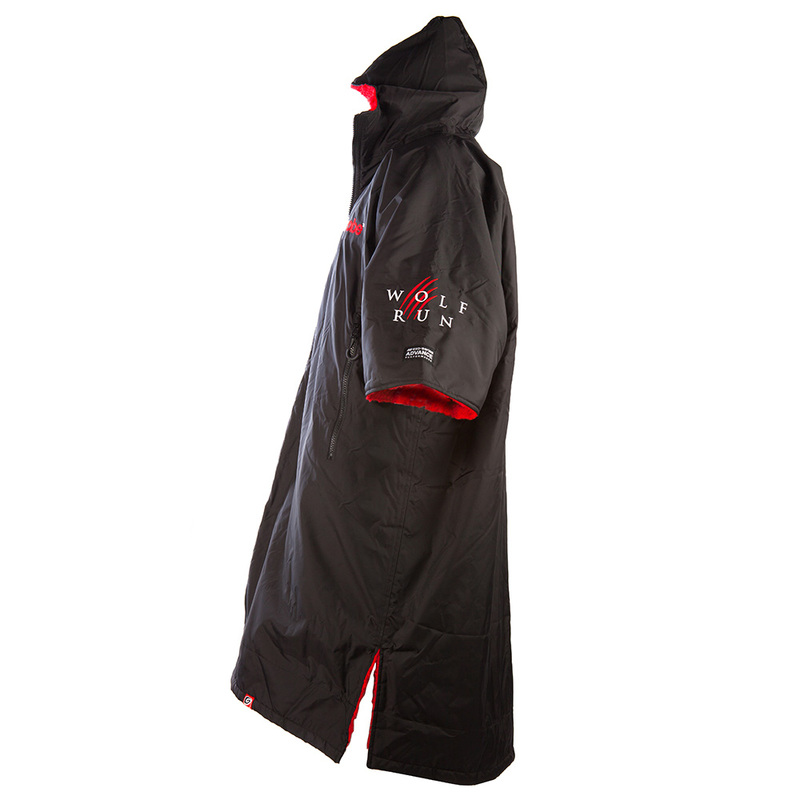 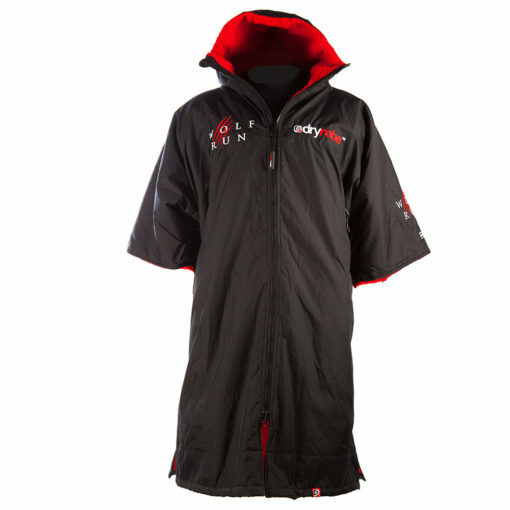 The dryrobe® has a waterproof & windproof exterior shell fabric & a lining that dries you & keeps you warm. 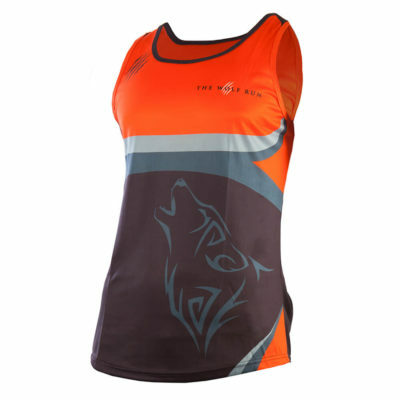 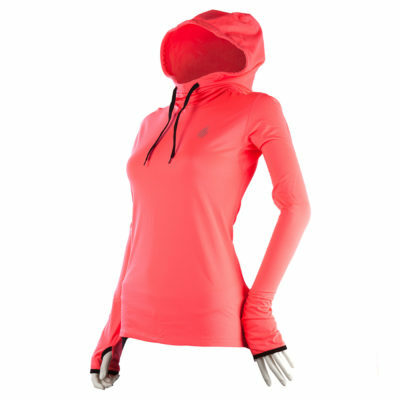 The design allows plenty of room to pull your arms in through the sleeves & get changed inside it. 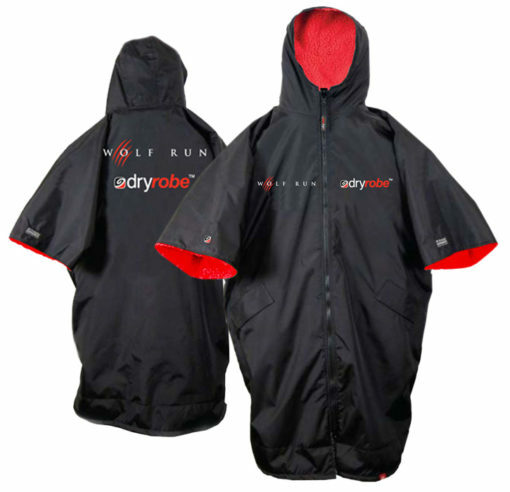 Other features include, soft lined external pockets, large internal storage pocket & MP3 player pocket. Our Unique chunky YKK® Zip front is an essential element providing fast, easy exit & entry which allows you to get in & out of the dryrobe® while you have all your kit on. This is simply not practical with the more traditional ‘pull over the head’ poncho design.